Vegetal tanned lamb skins from Italy. Comes in brown, black and grey with natural grain or croco-embossed. 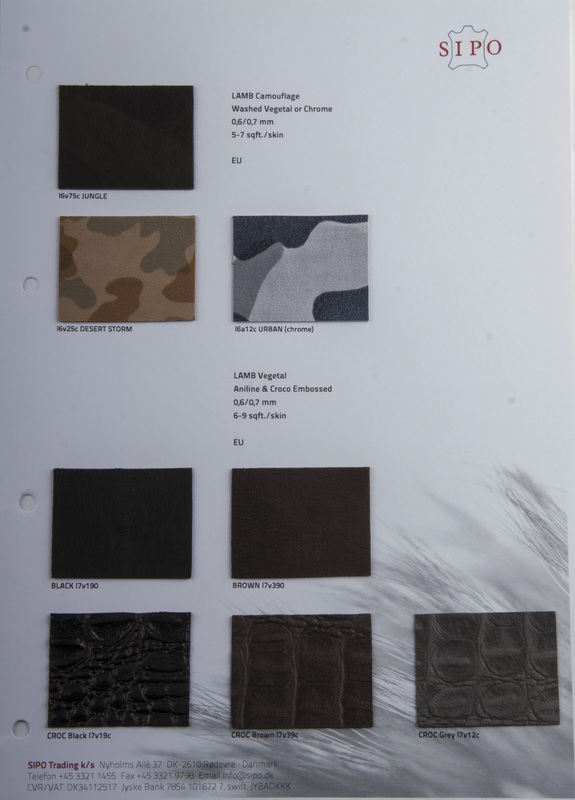 Lamb leather camouflage, vegetal or chromed tanned from Italy. 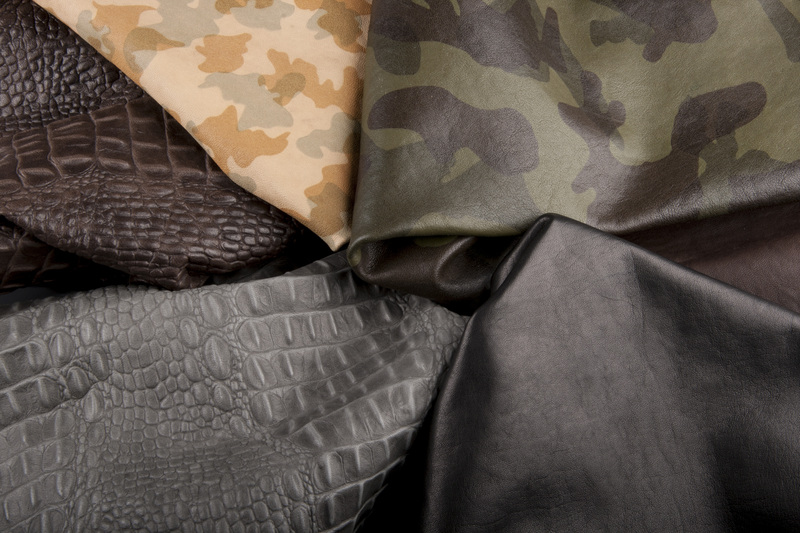 Junglegreen and Desertstorm is made on vegetal tanned leather and Urban camo is made on Chrometanned leather.